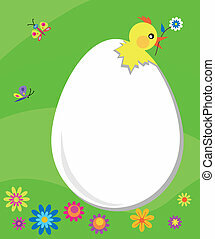 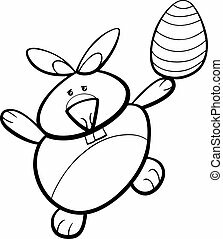 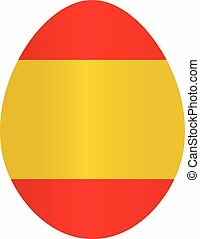 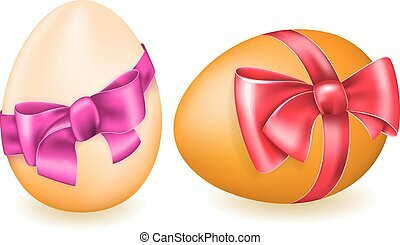 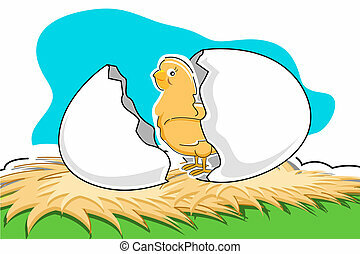 Coloring pages with symbols of easter chick egg. 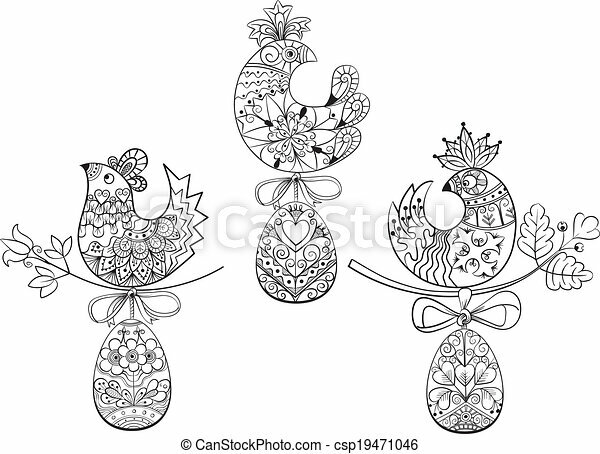 Line black/white design easter`s symbols for coloring pages. 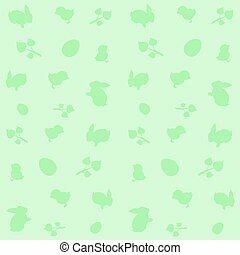 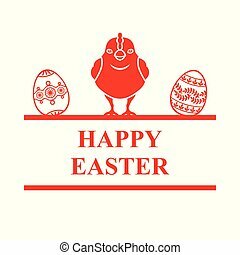 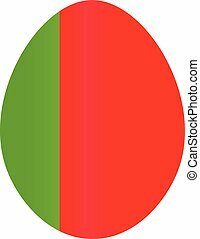 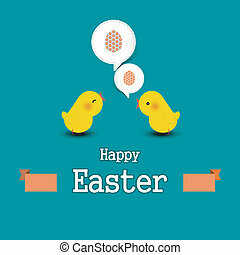 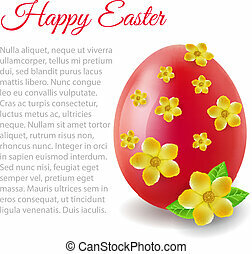 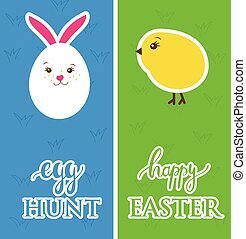 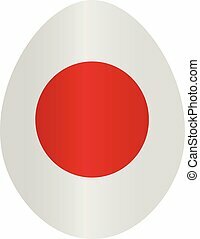 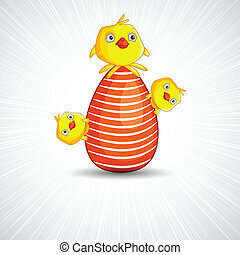 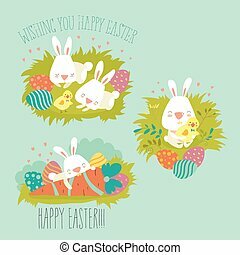 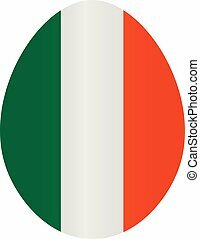 Green background with symbols of Easter Bunny ,chicken and egg .